For the 4th year in a row, The Emerging Leaders Council of Catholic Charities celebrates the kick off to the holiday season, with the mission of raising funds for those in need served through Catholic Charities services. 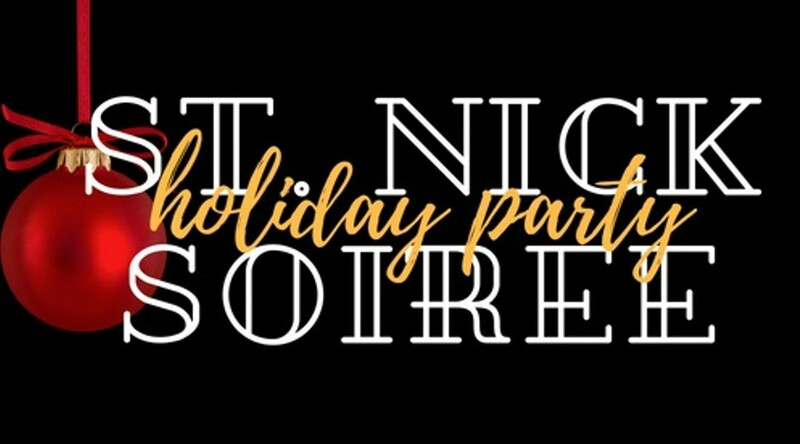 We invite you to support our mission and lead the way with one of our many sponsorship opportunities available, while celebrating the holiday season, with like-minded individuals, cocktails, giving, and live music. We are bringing it home for the holidays again this year, at Hotel Monaco. Doors open at 6:00pm!